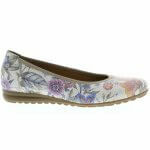 Gabor Splash 620 are a women's slip on shoe. 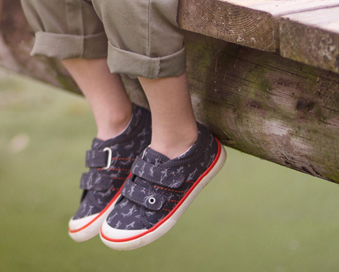 It features a lather upper with leather linings which allow the feet to breathe, providing a more comfortable fit. The 1.5cm heel gives added height, giving the shoe a more fashionable look. 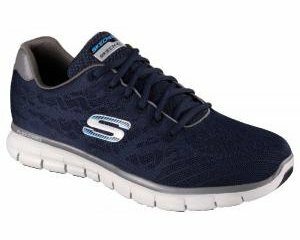 A latex rubber sole provides grip and traction with every step, while the G width fitting makes this shoe perfect for those with wider feet. 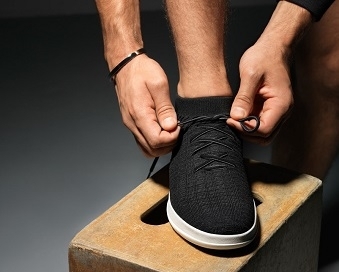 The style of the shoe allows it to be dressed down and dressed up for an evening out. 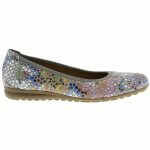 Slide into style with Gabor Splash 620!